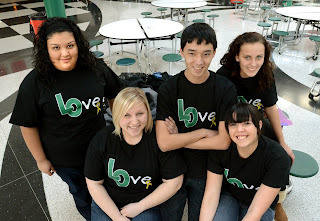 A group of Lake Orion High School juniors have decided to sell "Love" T-shirts for $15 for The North Oakland Community Coalition, an Oxford- and Lake Orion-based nonprofit which focuses on substance abuse and mental health service programs. 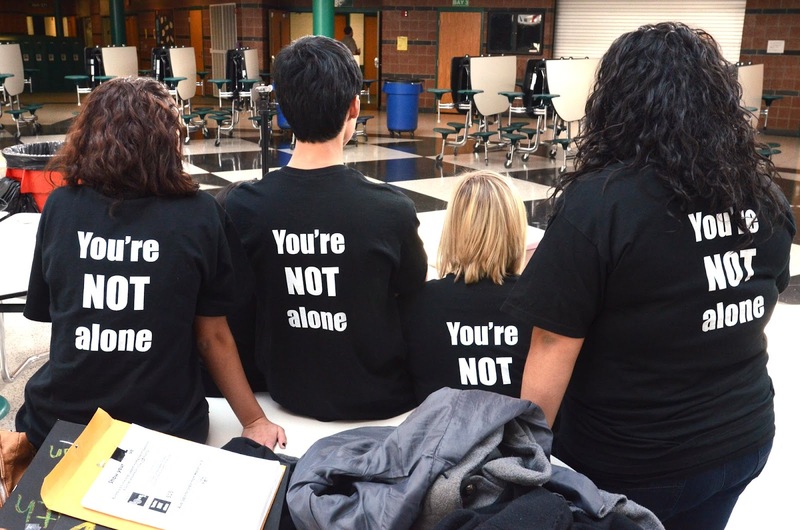 The students were inspired to help after 11 current or former Lake Orion students lost their lives to suicide within the last four years. The class recognized that in order for plans to be implemented regarding suicide awareness and prevention, funding was needed. 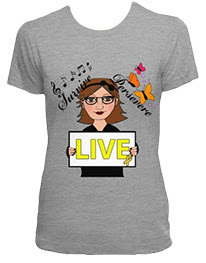 Today is the last day the community can purchase the shirts. Visit Lake Orion Love or send a check to Lake Orion High School c/o Cathy Srock, 495 E. Scripps Road, Lake Orion, MI 48360 with size (youth medium, youth large, adult small, medium, large, extra large or 2 extra large), name, phone number and email. Read original story on The Oakland Press.